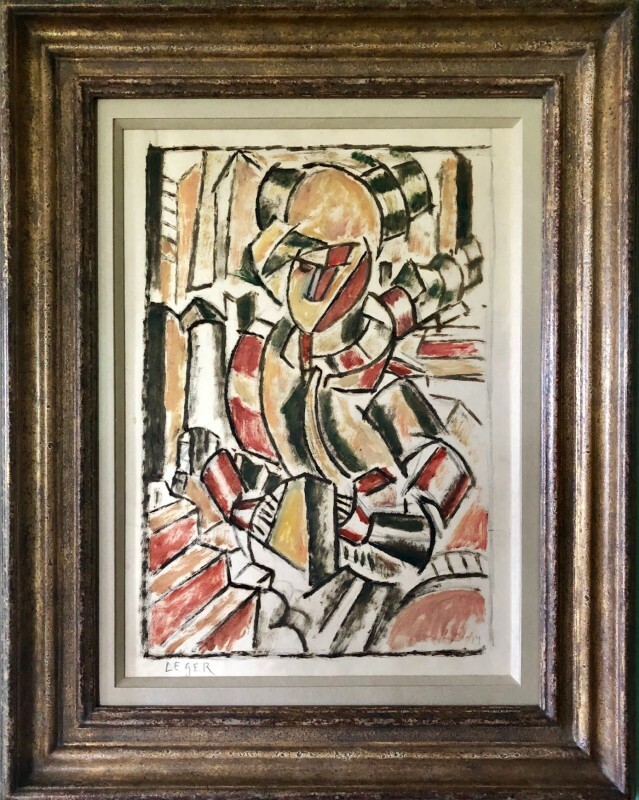 Doris Hatt (1890-1969) was a painter, feminist, socialist and pioneer of British Modernism. 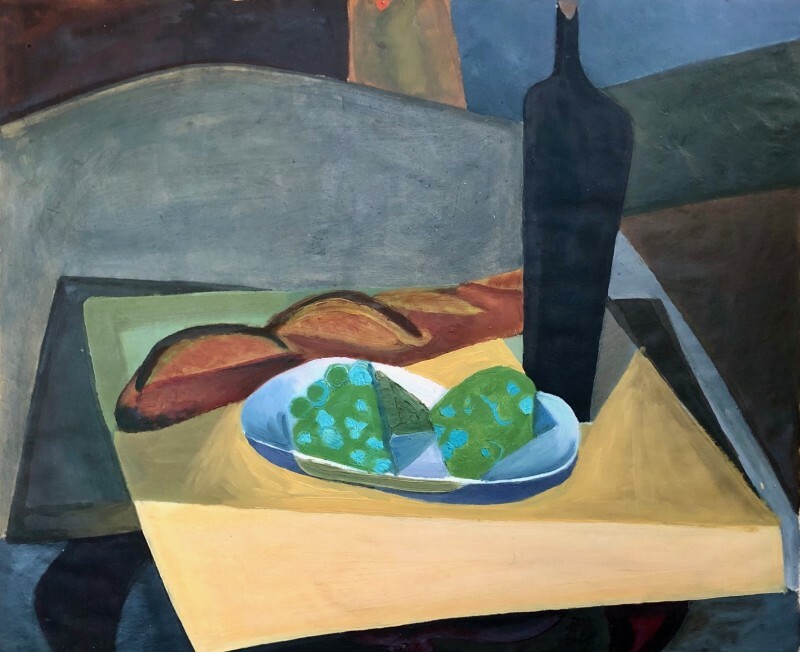 Her work spanning five decades is the subject of an exhibition at the Museum of Somerset in Taunton near where she lived. 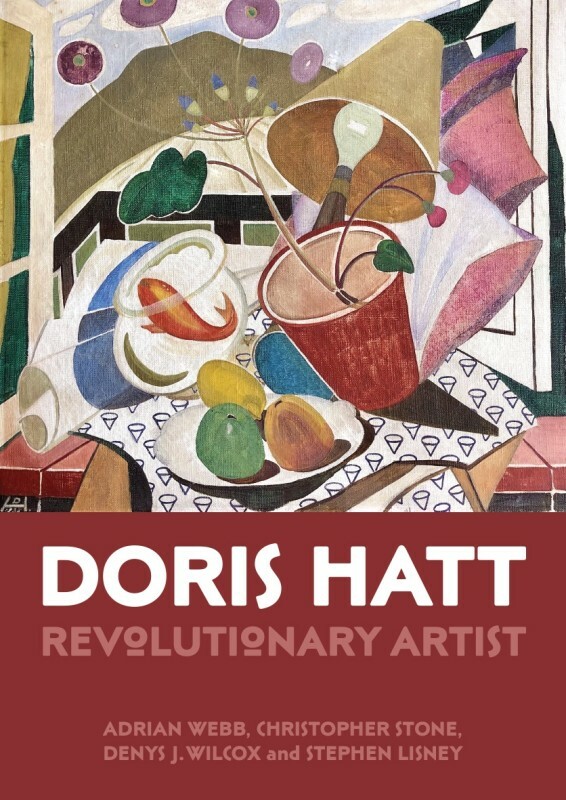 Curator Sarah Cox and historian Denys Wilcox discuss the life and art of Doris Hatt.